Situated in a picturesque village just 4 miles from Horsham, Slinfold Tennis Club is open to players of all ages and standards. We are a genuinely friendly, unpretentious club with a thriving committee maintaining and driving the club forward. 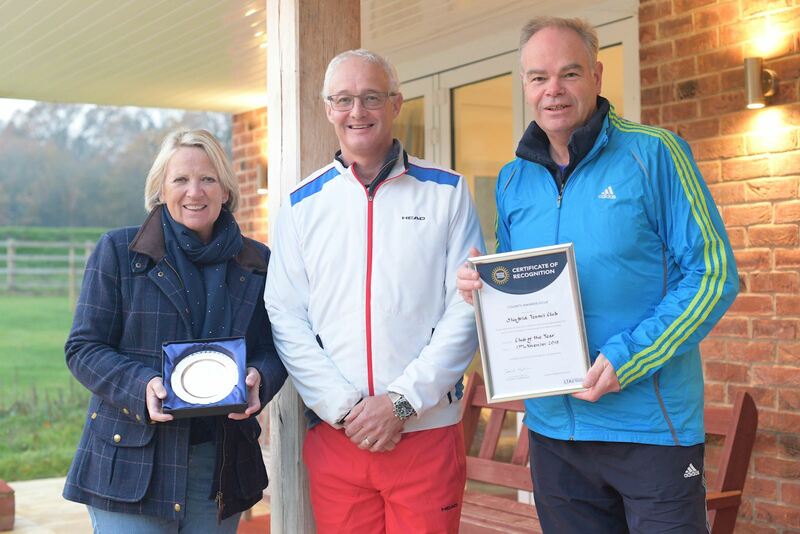 We are very proud of our facilities, featuring a brand new clubhouse and LTA-recommended all-weather artificial clay courts. Social and Match Play: The club holds very well attended regular weekly men's, ladies and mixed sessions all year round, whatever the weather! While it is not necessary to book courts outside these sessions, there is an online booking system which members are encouraged to use. Competitive Tennis: If you are competitive, then there are regular intra-club tournaments, followed by a BBQ. 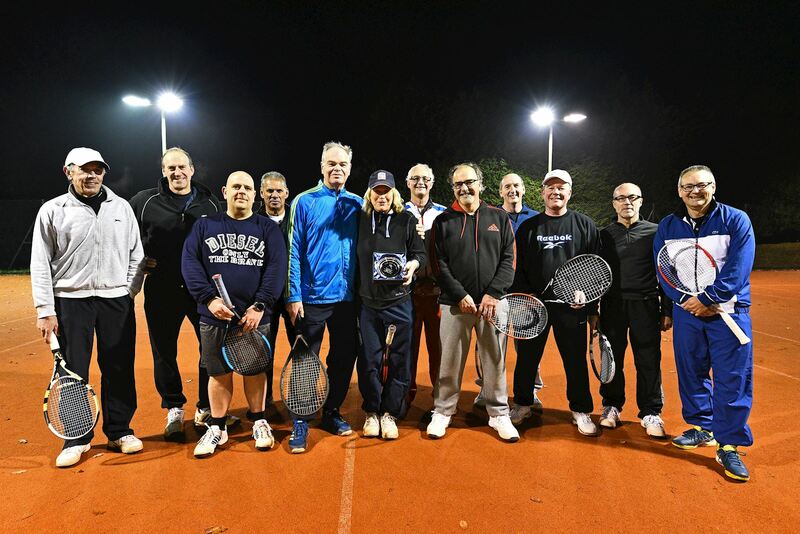 We also enter teams in the Sussex summer and winter leagues and summer veterans mixed league. Coaching: The club employs highly qualified coaches who run an excellent programme of adult and junior coaching sessions each week. Cardio Tennis and Rusty Racket sessions are also available. So, if you want to develop your skills, there are plenty of opportunities! Membership: Yearly membership starts from as little as £28 for a junior and £125 for a single adult with no extra court fees to pay.